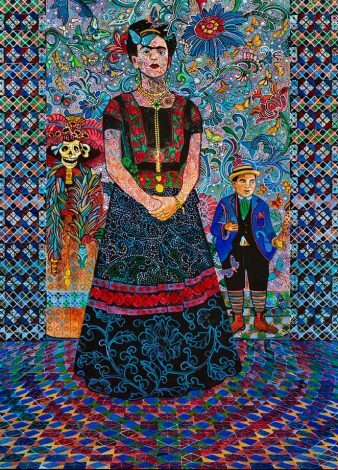 Originally from Michoacán, Mexico, Alfredo developed as an artist in Seattle where he studied at the University of Washington. His work reflects the wildlife and customs of his native Mexico as well as the native art of the American North West mixed with classical Japanese influences. Among many achievements, he has won the Palm of the People award at the International Festival of Painting in France and the highlight of his career came when the Smithsonian Institution in Washington DC acquired a major work for inclusion in the permanent collection of the National Museum of American Art. 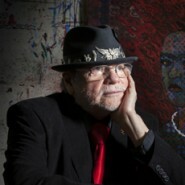 Aside from exhibitions of his work in Washington DC, Alfredo has also held two solo shows in Spain, in León and Madrid.